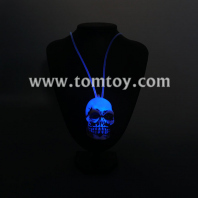 LED Roto Necklaces from TOMTOY, Great for festivals, concerts, and dance parties, these low-priced LED necklaces are available in many different designs to match almost any occasion. 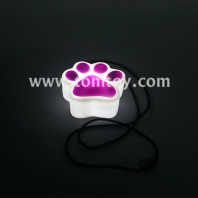 Any shapes pendant can be OEM as your requests. 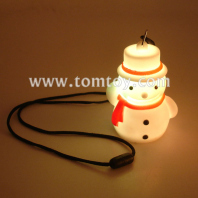 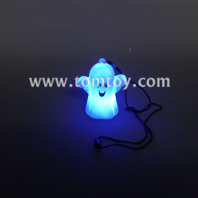 OEM&ODM your shapes, parttern, led colors or necklace strings with our best service. 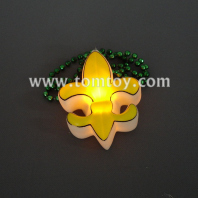 We even carry specialty holiday or custom imprinted flashing necklaces for New Year’s Eve(TM00073), Mardi Gras(TM00082), Halloween(TM00027), and more! 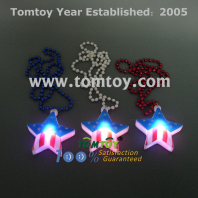 Be sure you combine these necklaces with other light up accessories including LED bracelets, rings, and body pin blinkies.